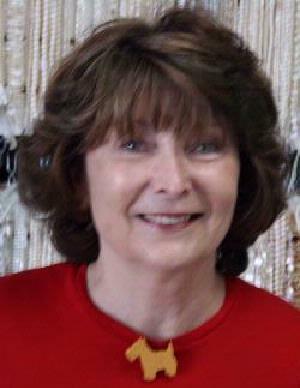 Karen started with cross stitch for in home craft shows in the late 1970's. At a show she admired a bracelet made by gluing buttons to a metal bracelet. While selling this style bracelet, a button collector gave her a lecture about ruining rare buttons with glue and showed her a crocheted button bracelet. Her style stretch bracelet is easier and can be made by a beginner. She brings a table full of Vintage Buttons for you to use, add to your beadwork, or just add to your collection. Come see what all the fuss is about!